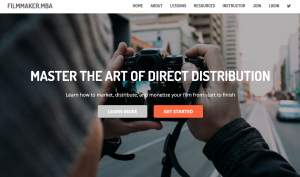 The topic of film distribution is, perhaps, one of the most requested topics that we’ve ever had for the podcast. And it’s no wonder. While there may seem like more options than ever for the doc filmmaker, it’s hard to know which ones may be best suited for us. 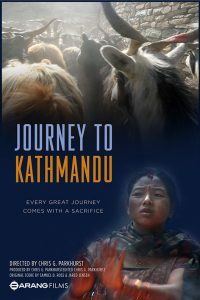 Or if, in fact, self-distribution may, in fact, be the better, smarter option for the independent documentary filmmaker. 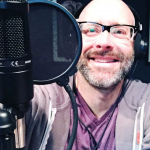 Well, Christopher Rufo is a documentary filmmaker who has cracked the proverbial code on what he likes to call “direct distribution”. 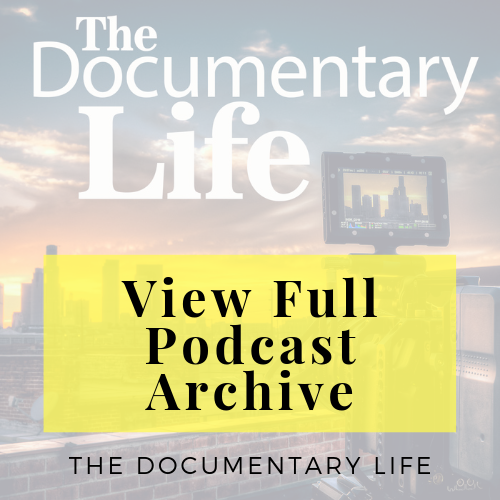 Chris – who is the founder of both Documentary Foundation and Filmmaker.MBA has some very tried and true methods for getting your documentary film out into the world, seen on big screens, and helping you make some good money back on your film. Don’t forget to take advantage of the 10 percent discount by using the promo code MYDOCLIFE upon checkout! Watch Christopher Rufo’s first PBS documentary, Roughing It: Mongolia for free right here! 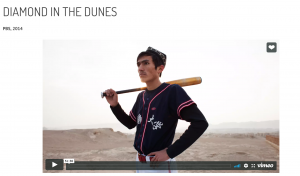 Watch Christopher Rufo’s second PBS documentary, Diamond in the Dunes for free by going here! In #DocLand we have very comprehensive tutorials on seeking and applying for grants and running crowdfunding campaigns. #DocLand is The Documentary Life‘s very own flagship filmmaking community which offers you step-by-step tutorials, industry expert webinars, private Facebook group, industry-standard templates and extensive resources, to assist you in the planning, funding and sharing of your documentary film. 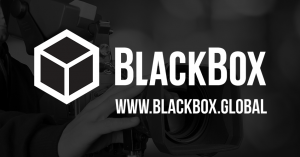 Episode #72 is proudly brought to you by BlackBox Global, creators of the easiest way to turn your filmmaking skills into passive income!